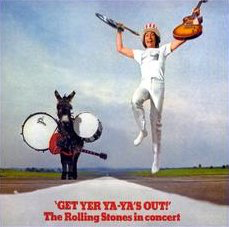 Yes, the original "Ya-Ya's" album is a superb live album. Now remastered by Bob Ludwig it captures The Rolling Stones at the peak of their live powers in November 1969 at New York City's Madison Square Garden. 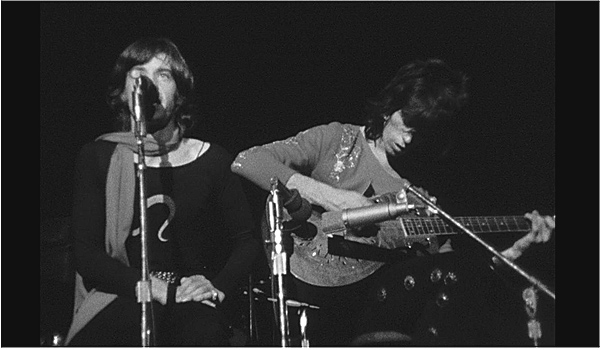 The performance is pulsating from the opening bars of "Jumping Jack Flash" through to a storming "Street Fighting Man". Good to hear "Carol" and "Little Queenie" in there and "Live With Me" is always welcome in my book. 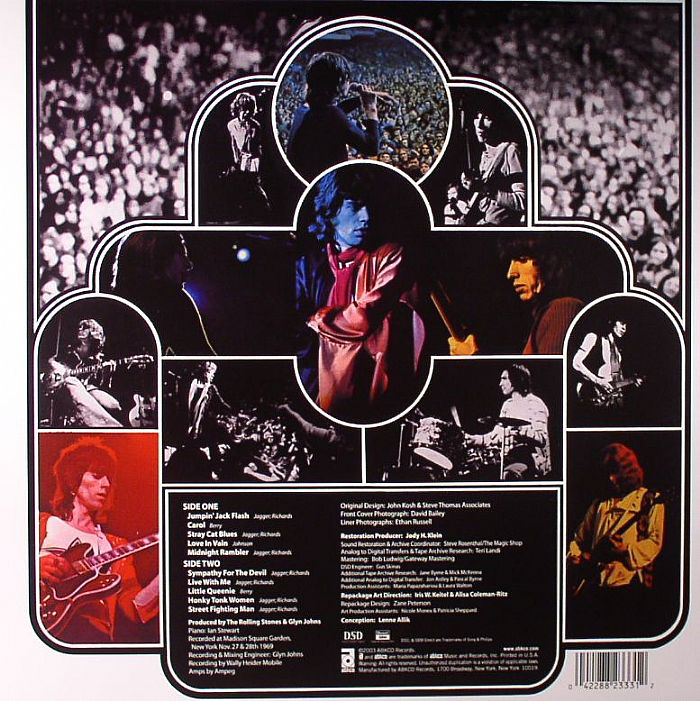 Apparently "Sympathy For The Devil" was song three on the actual set list, this is alterable if you are playing it digitally. I owned the album anyway, and a real motivation for me was to have the five "bonus" tracks that were previously unreleased. You get a great version of "Under My Thumb"; the folky blues of "Prodigal Son"; "I'm Free"; more blues in "You Gotta Move" (which had not appeared on an album as yet, it ended up on 1971's "Sticky Fingers"; and "Satisfaction". Good to have the live "set" (taken from two consecutive nights) expanded from the original. Again, digitally, one can arrange the whole 15 song setlist in the order as played. Also of interest to was the live material from the show's wonderful opening acts - B.B. King and Ike & Tina Turner. What support acts! The King material is superb. In many ways I enjoy listening to this material more than The Stones because I have heard it less. Check out the guitar/bass interplay in "That's Wrong Little Mama". Phenomenal. "Why I Sing The Blues". Wow. What a bassline. King's lead guitar blows you away. You can hear the sell-out crowd loving it too. Oh to have been there. Ike and Tina Turner's set was suitably frenetic from the opening instrumental cover of Spencer Davis's "Gimme Some Lovin'" that segues into Arthur Conley's "Sweet Soul Music". When Tina first sings "do you like good music", it sends shivers down my spine. Then they do a soulful "Son Of A Preacher Man" before it's time to do the next song - "Proud Mary", of course. Unfortunately without the "nice...and...slow" build up. No matter. It is so rewarding to get this material alongside The Stones' show and it just makes you reflect on what a great night it must have been. The sound quality on the whole thing is top quality. Nice and bassy, which always suits me.